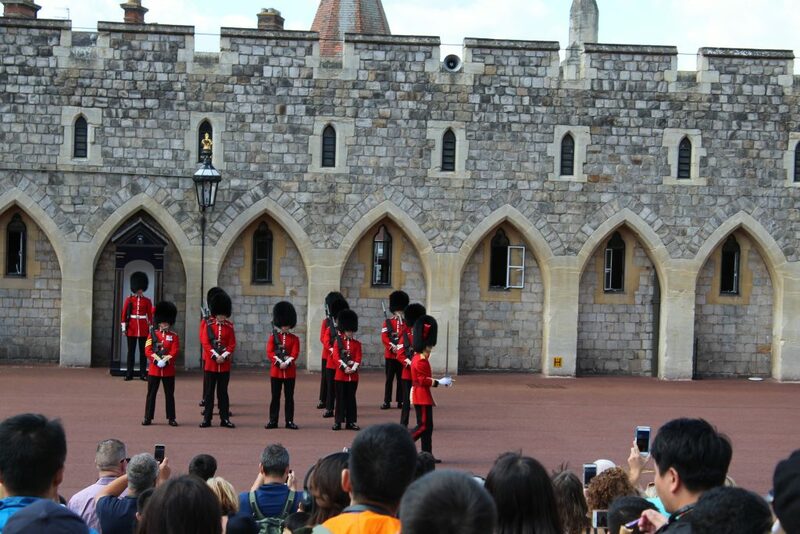 Today was a bittersweet day for all. 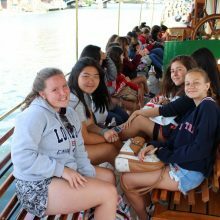 Last day of travel before all students and teachers head to their home countries to tell their friends and family about the best three weeks of their life. 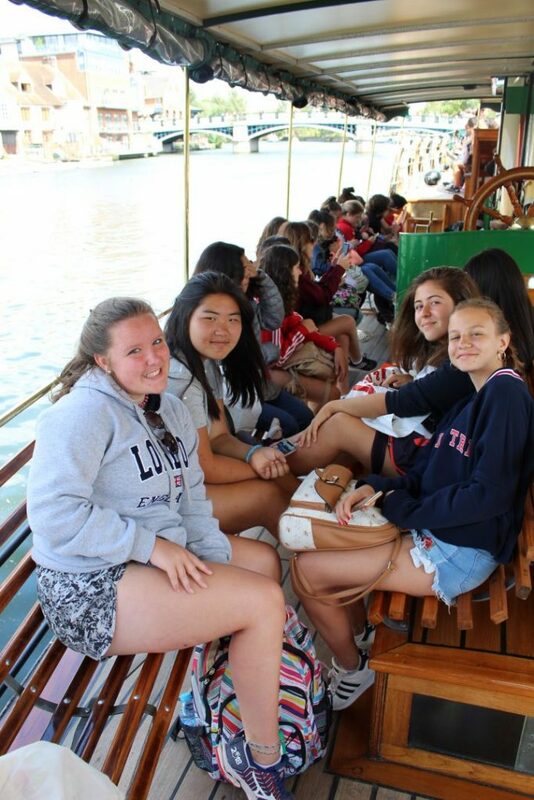 Today we are headed to Windsor and Runnymede. 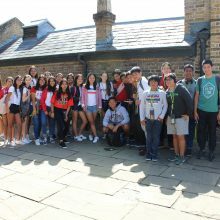 While in Windsor the students were able to explore the castle (built by William the Conqueror), the State Apartments, St. George’s Chapel (where Prince Harry and Megan Markle were married) and Queen Mary’s Doll House. 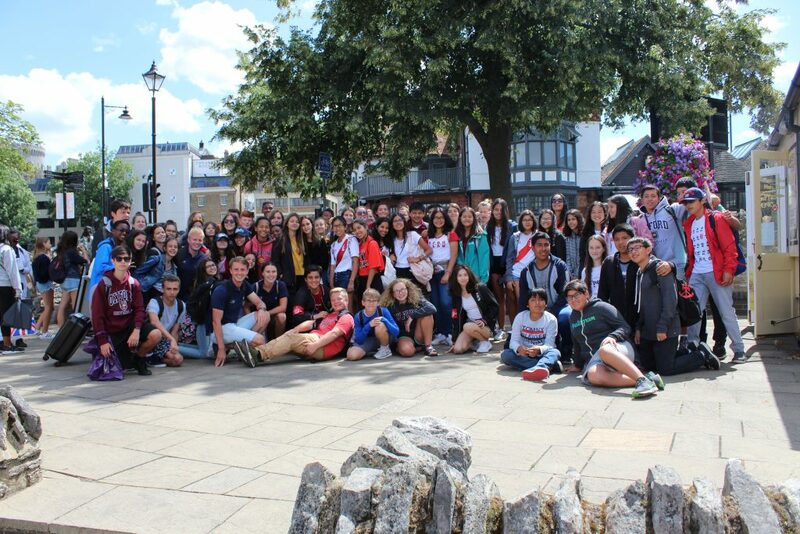 After exploring these wonderful places the students had their last moments of free time to wander the High Street. 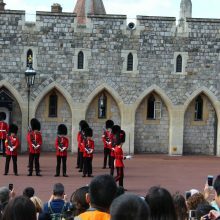 Windsor is the home of Eton School which some attendees of this school include Prince William, Prince Harry, and the former British Prime Minister, David Cameron. 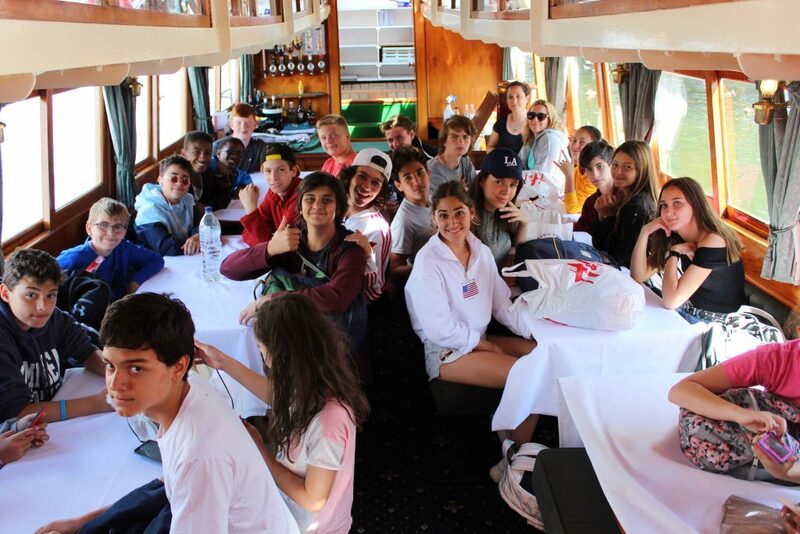 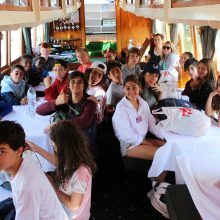 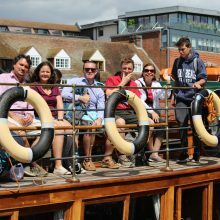 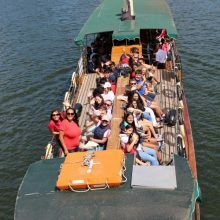 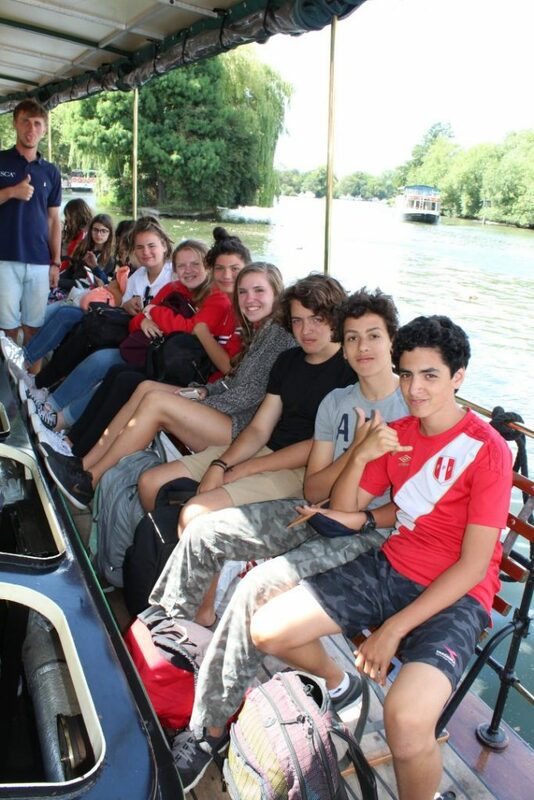 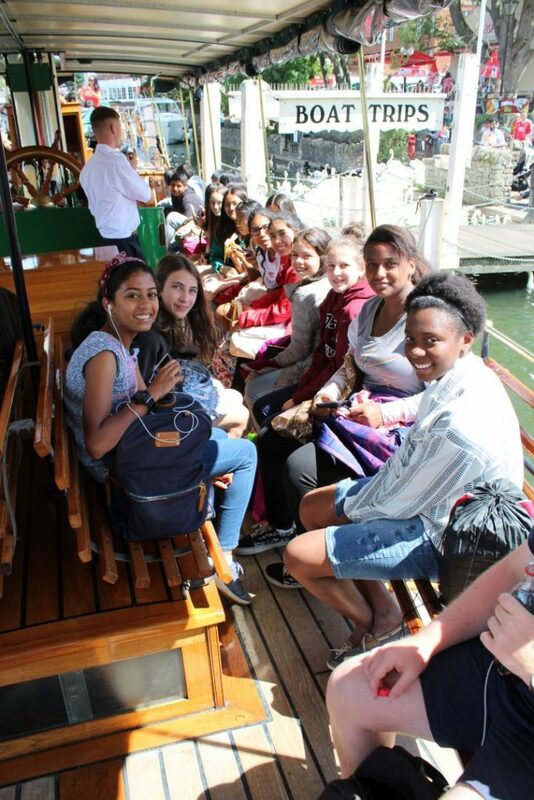 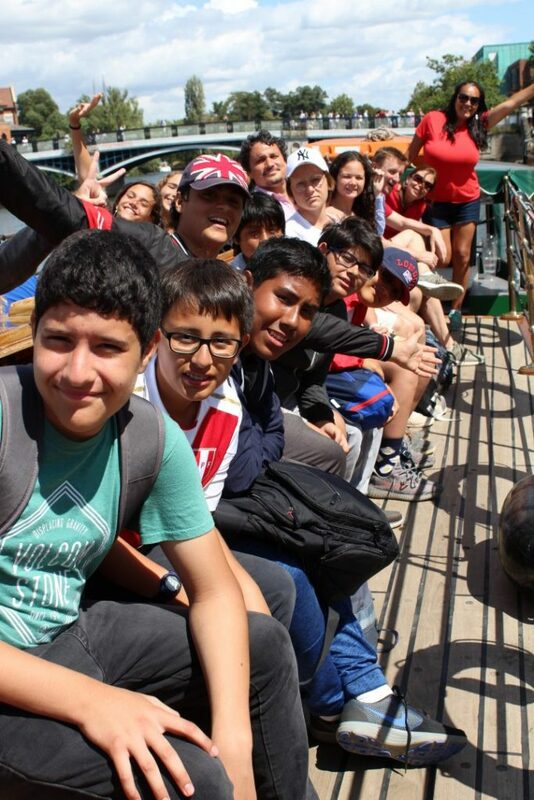 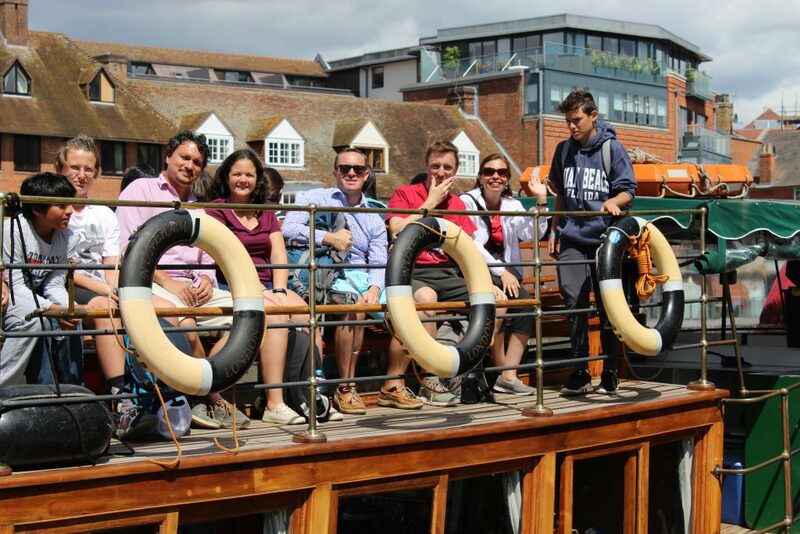 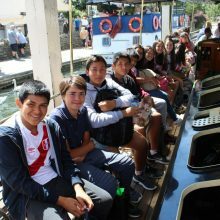 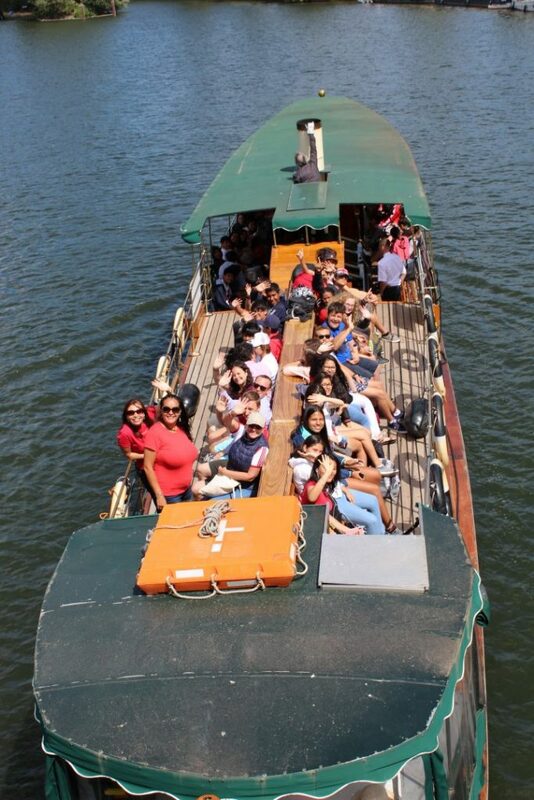 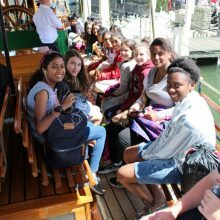 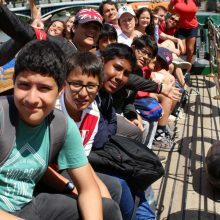 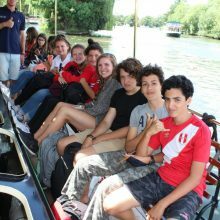 After exploring, the students ate lunch by the River Thames and then hopped on a boat for a nice river cruise towards Runnymede. 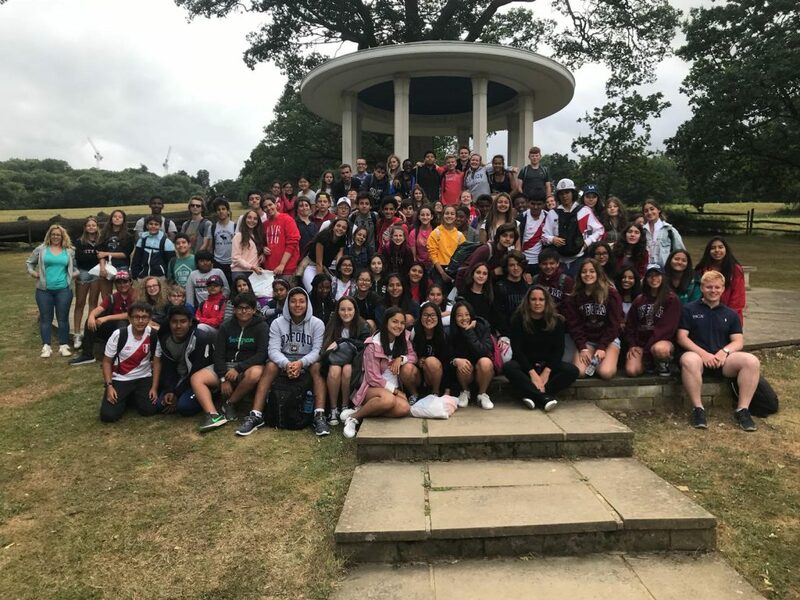 Once at Runnymede, the students visited the site where King John signed the Magna Carta in 1215, limiting power on the Monarchy. 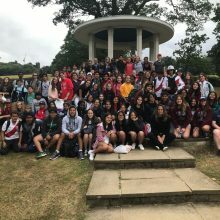 After seeing the monument the students and their teachers got back on the coaches and headed to Charterhouse for some last minute packing and tidying up for tomorrow’s departures home. 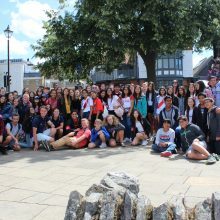 Tonight we are ending the program with a BBQ and Disco in Scholars Court. 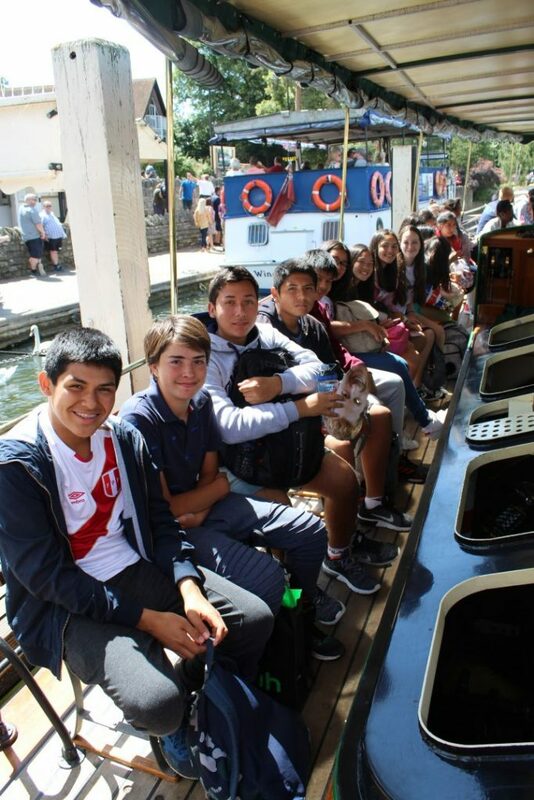 I hope all students remember their tissues because there will be some tears shed tonight. 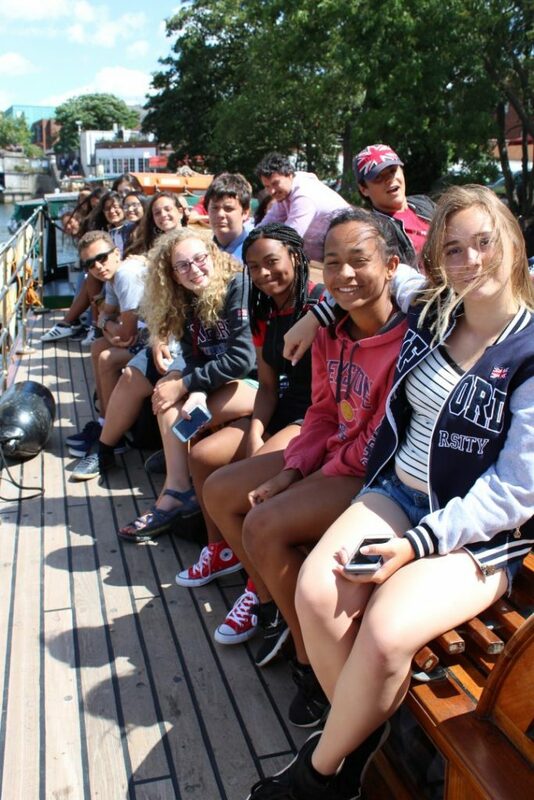 This was another great ISCA summer for the books!